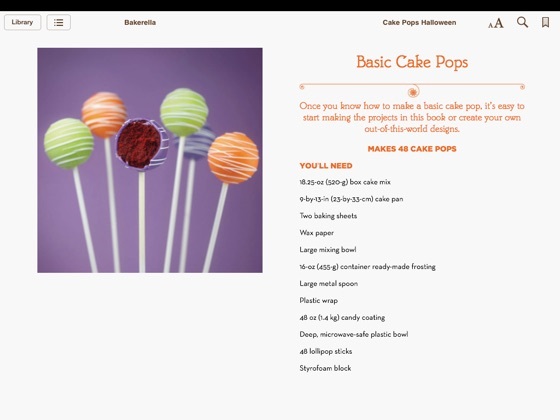 Make your Halloween pop! 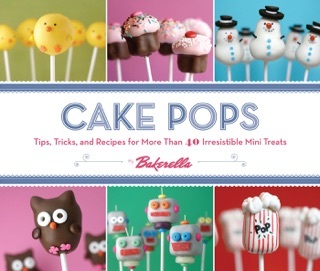 This year, learn the tricks to make the treats: cake pops, of course! 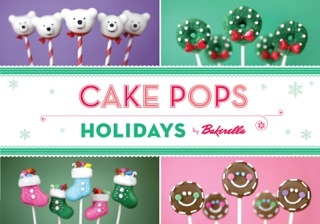 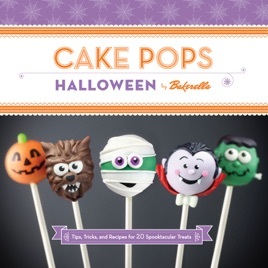 Cake pop creator and New York Times-bestselling author Bakerella is back with Cake Pops Halloween, a new ebook that collects 20 spooky and sweet cake pops including brand new designs and her classic favorites, all created to get spirited ghosts, ghouls and goblins ready for the most deliciously scary night of the year. 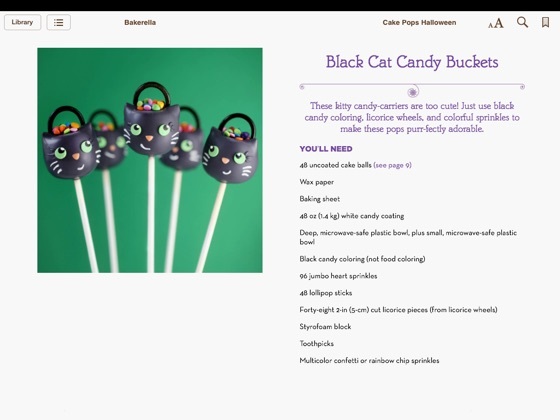 From adorable black cat candy buckets and very cute vampires to bubbling cauldrons and scary sweet monsters, along with a section on tools and techniques, Bakerella shares everything you need to know to make your Halloween extra boo-tiful. 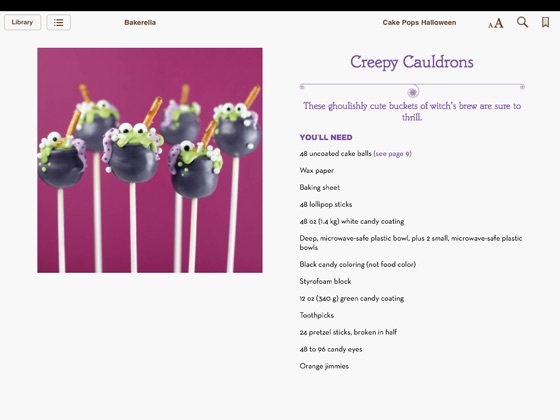 You’ll also find links to printable templates to make your treats, gift tags for your cake pops, and garlands for your get-togethers.